As part of this incoming Good Enough fall collection, come these basic dark frames in an oval design. 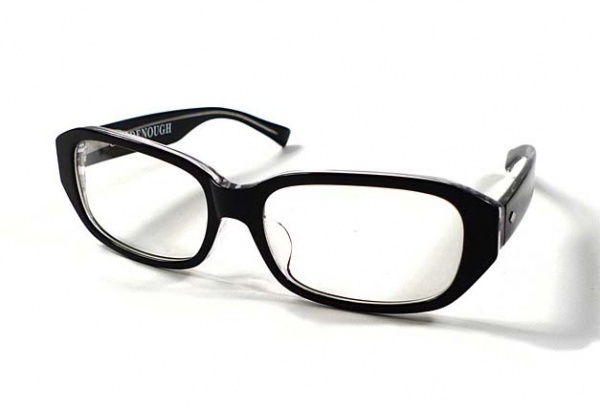 All the expected specifications are here; black acetate with transparent and metal detailing. A good look for Good enough. Available online. This entry was posted in Collections, Eyeglasses and tagged Good Enough Fall. Bookmark the permalink.